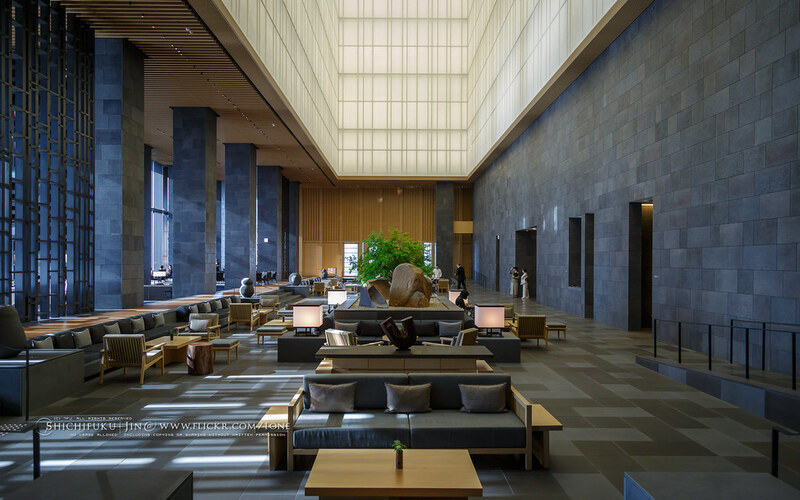 Aman Resorts’ brand new Tokyo resort | Flickr - Photo Sharing! The Mount Fuji & Imperial Palace View | Flickr - Photo Sharing! Koto Performance at the Lobby | Flickr - Photo Sharing! "The Fuji" welcome amenities | Flickr - Photo Sharing! The Sky Pool | Flickr - Photo Sharing! Special High Tea at The Aman Suite | Flickr - Photo Sharing! The Library | Flickr - Photo Sharing! The world's most expensive (Kobe) beef steak | Flickr - Photo Sharing! Sky bath with Sky Tree view | Flickr - Photo Sharing! Minibar | Flickr - Photo Sharing! 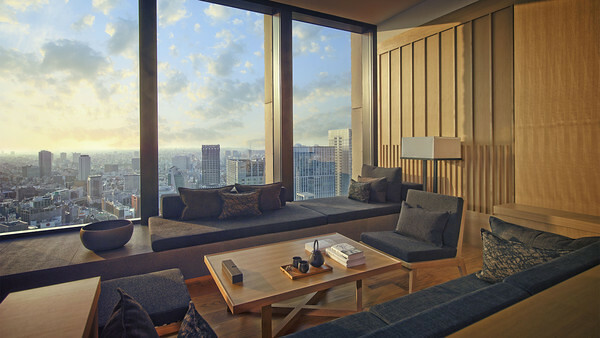 Split Level bedroom at Aman Suite | Flickr - Photo Sharing! The Japanese Breakfast | Flickr - Photo Sharing!